Golin, Weber Shandwick, Cohn & Wolfe, Hope&Glory and DeVries SLAM have been shortlisted for PepsiCo's EMEA consumer PR account, which is believed to be worth more than £1m, PRWeek has learned. PRWeek understands that PepsiCo will announce which agency has won the account next week. 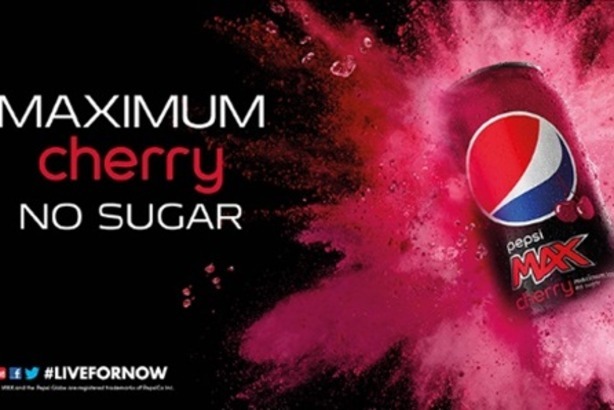 In January, Headland was handed PepsiCo's UK corporate account, following a pitch. The work had previously been managed by Freuds for over a decade. PepsiCo confirmed that it is reviewing its consumer PR account. The company's brands include Pepsi itself, Tropicana, Walkers and Doritos.